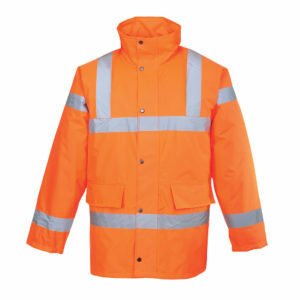 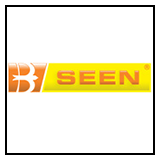 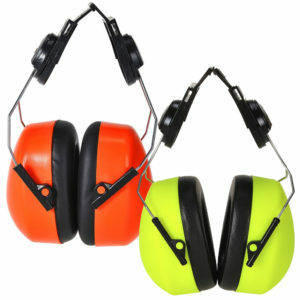 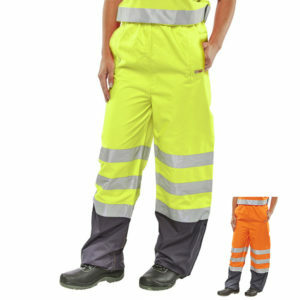 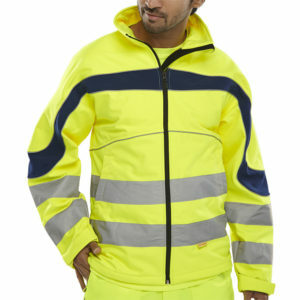 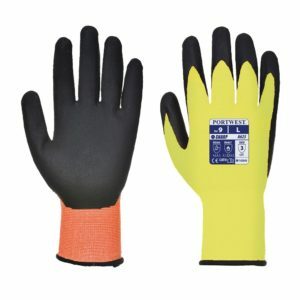 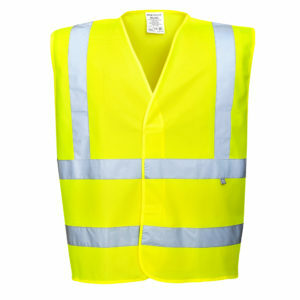 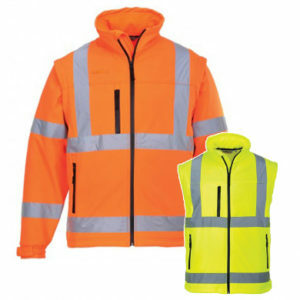 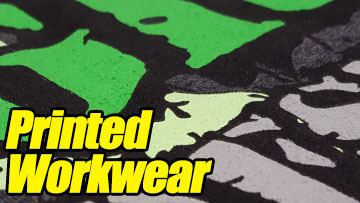 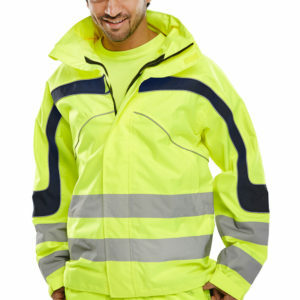 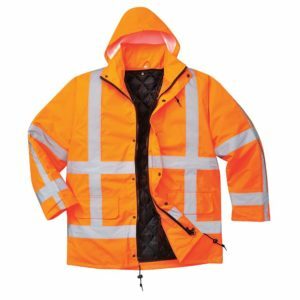 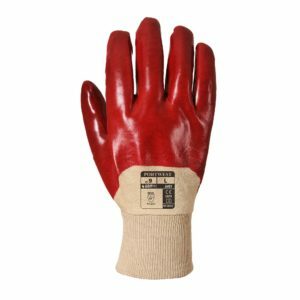 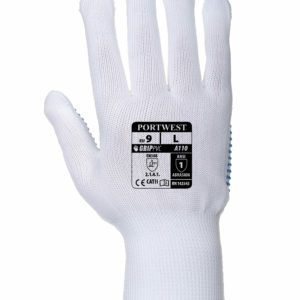 B-Seen high visibility and hazardwear all conform to the EN471 Safety Standard for High Visibility Clothing. 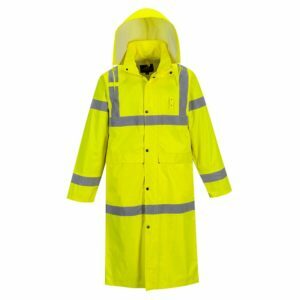 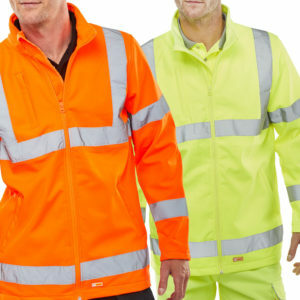 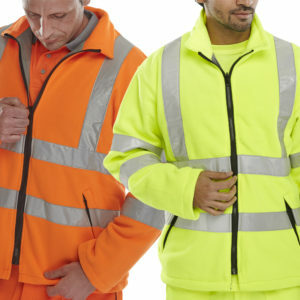 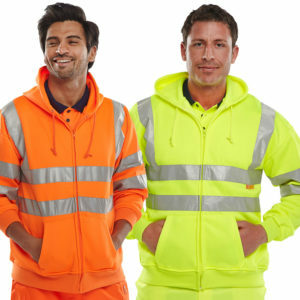 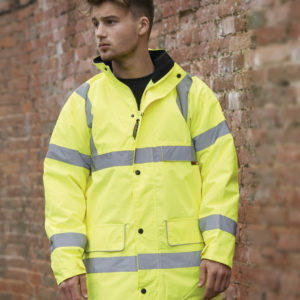 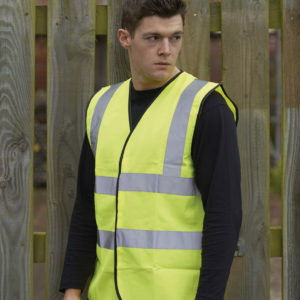 Make sure you are seen in all conditions ensuring safety in any working environment with B-Seen Hi Vis Clothing. 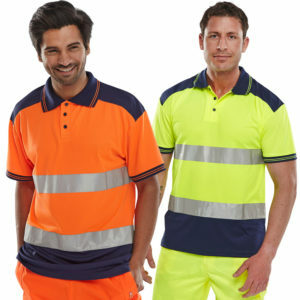 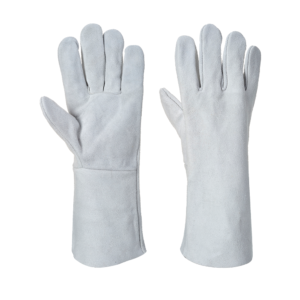 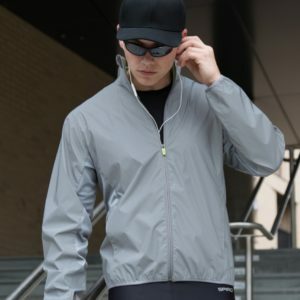 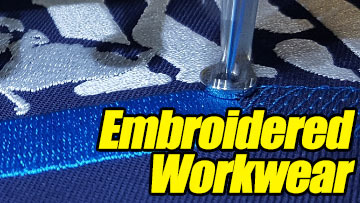 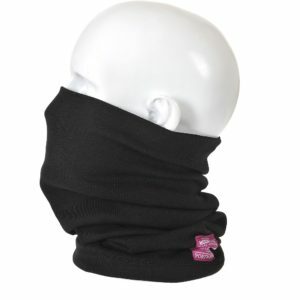 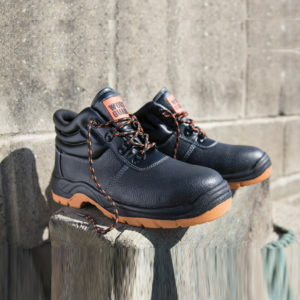 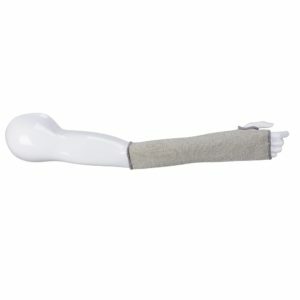 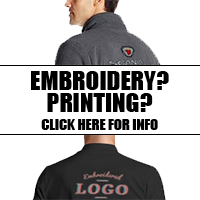 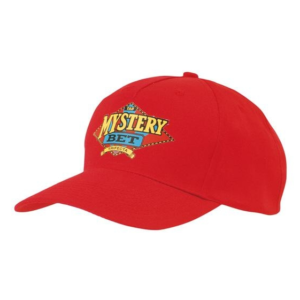 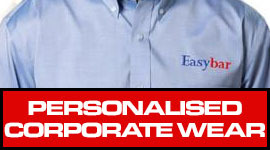 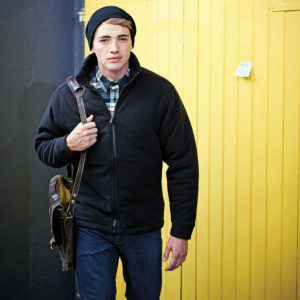 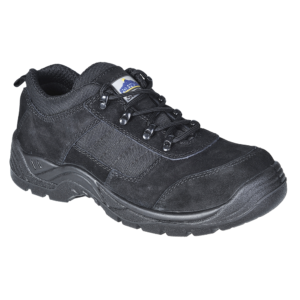 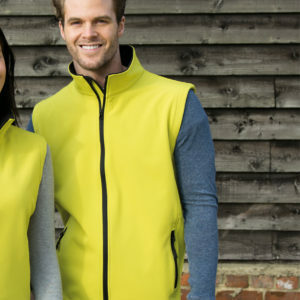 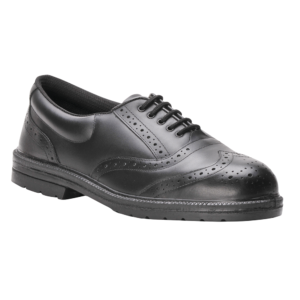 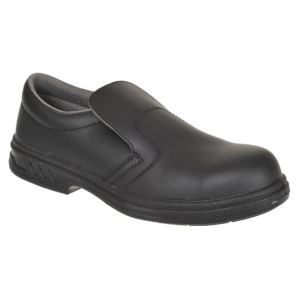 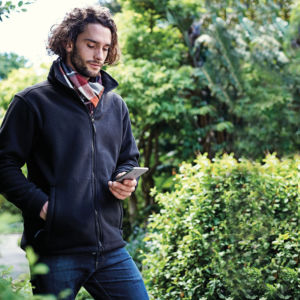 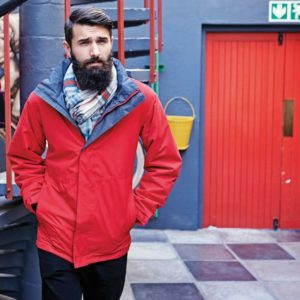 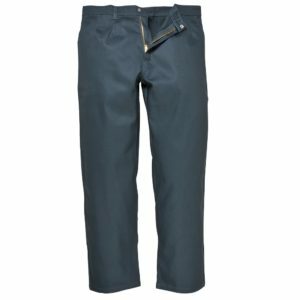 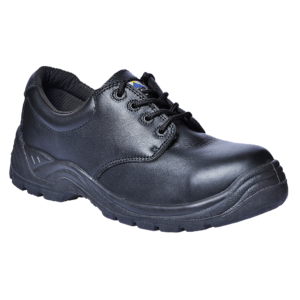 This brand includes a selection of GO/RT specification clothing. 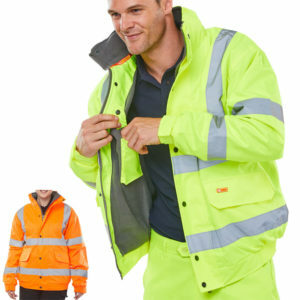 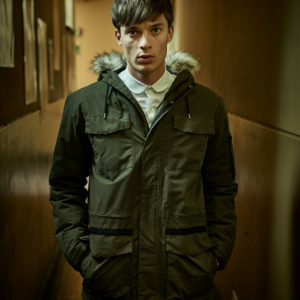 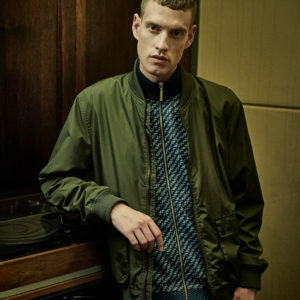 The GO/RT garments are all hardwearing.